Stroll along Aberdeen Promenade, which is a 15-minute walk from your student accommodation. Browse the seafood markets, and take a Sampan ride around the harbour to see the city from the water. Get your shopping fix at Horizon Plaza, where you’ll find 28 floors of designer clothes and furniture. Discover the vibrant arts scene in Wong Chuk Hang, and save time to explore hip cafés and bars like Elephant Grounds and Young Master Brewery. Excellent public transport connections mean that it’s a 38-minute commute to Hong Kong Polytechnic University from your student accommodation in Hong Kong. 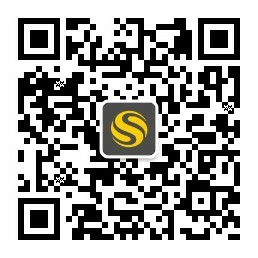 Reach University of Hong Kong in 48 minutes and City University of Hong Kong in 53 minutes. 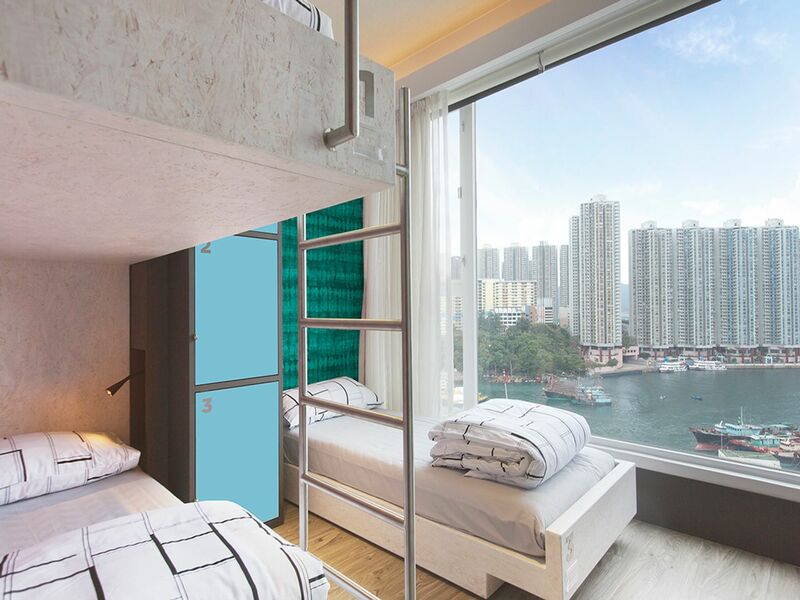 There’s a range of student accommodation options available at Mojo Nomad, from large dorm rooms, to smaller shared and private ensuite rooms, all with a choice of spectacular mountain or harbour views. You can choose to live in unisex or women-only dorms. No matter which type of room you choose, you’ll have access to the 24-hour communal area, working space and movie area, as well as shared kitchen and bathrooms. Wi-Fi is included, and there’s a laundry room onsite. You can also rent towels is required. Communal areas are cleaned daily, and there’s a 24-hour support service if you need help or advice. 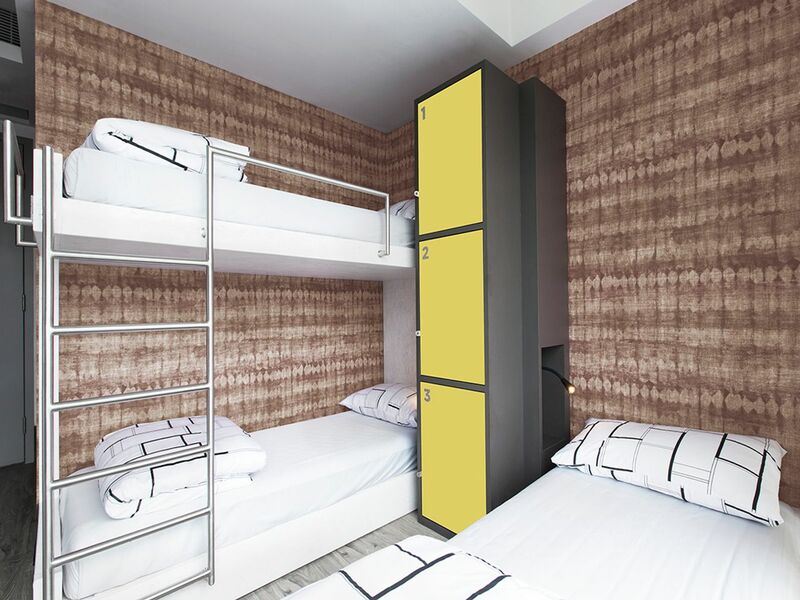 We couldn't find a room that matches your preferencesView all Shared Room in Mojo Nomad. We couldn't find a room that matches your preferencesView all Private Room in Mojo Nomad.